Address: 67 Pretoria Avenue, Sandton. 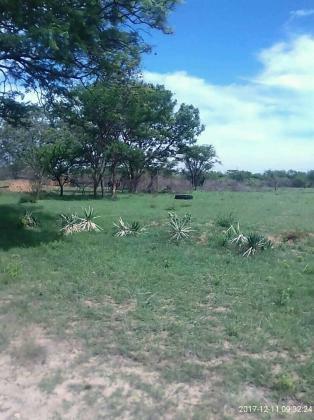 We have a commercial farm for rent in Zimbabwe. It has 1600ha. Mainly suitable for cattle ranching, poultry, fish and horticulture. It has 2 non equipped boreholes. 5 bedrooms house. Title deeds so no one will bother you. 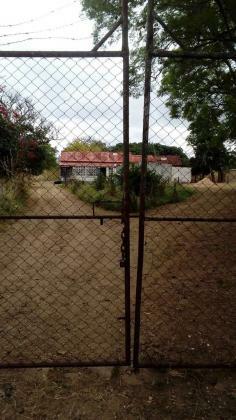 It has no dam, electricity disconnected and most fences missing. So we will listen to any offers and we will also offer a long lease agreement. Contact me for more information.